Back in its 5th year, last year over 3,200 attendees enjoyed the Lents Fair, made possible by the generous donations from our Local Business Community and neighbors. Sponsorship Levels begin at $150. We also accept product donations for our Prize Giveaways. Help grow the Lents Fair with your Tax Deductible Contribution. In addition to a 10 x 10 booth (valued at $65 each), Sponsors will also receive recognition for their Brand across our Social Media, Website, Press Releases, Event Banners, and Festival T-Shirts. Visit our Press Page to read articles about the Lents Fair. 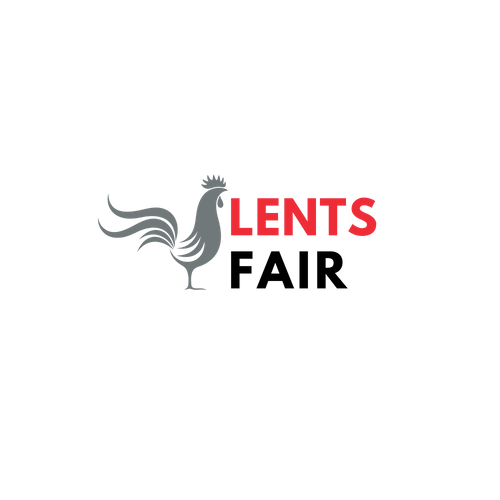 To Sponsor the Lents Fair and reserve a complimentary booth for your Business or Organization, please complete the Sponsor Application.